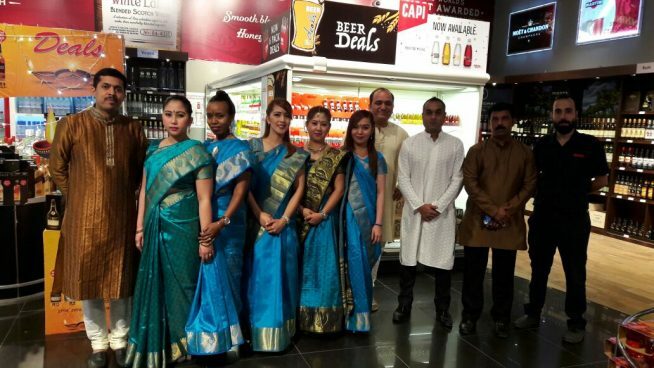 BMMI Shops recently opened its doors to customers to enjoy and celebrate the Indian Festival of Lights with all our employees. 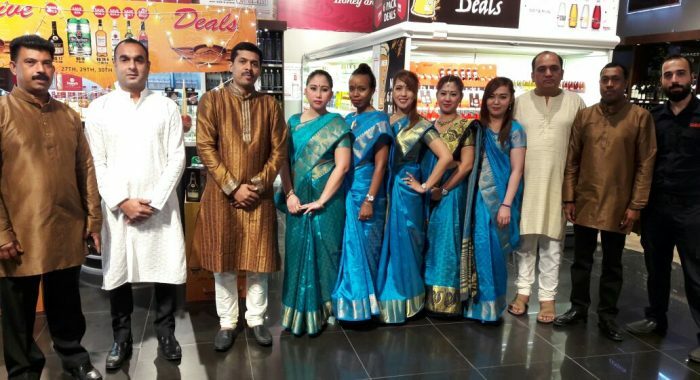 Over the centuries, Diwali has become a festival that is enjoyed by people regardless of faith. 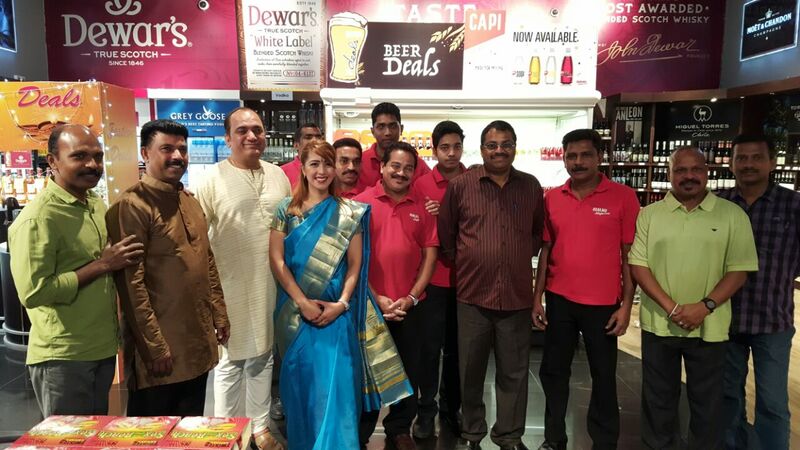 The shop was decorated appropriately, and sweets were distributed to everyone who visited the store, as well as beverage samples and special promotions. Our employees had a great time and dressed in Indian attire throughout the day to celebrate.